With 501(c)(3) 1023 applications for exemption in the past few years seeing longer and longer delays in receiving their determination letter, many organizations are asking if they can move their 1023 exemption application to the front of the line and if so, how to do it. In general, 1023 applications for exemption are processed in the order of receipt by the IRS, and expedited processing is available only if there is a “compelling reason” for it. There are reports that over 80% of requests for expedited processing are denied. If the organization needs its determination letter in a hurry because of circumstances that are within its control, the IRS is not likely to feel that the situation justifies expedited handling. A grant to the applicant is pending and the failure to secure the grant may have an adverse impact on the organization’s ability to continue operations. The purpose of the newly created organization is to provide disaster relief to victims of emergencies such as flood and hurricane. 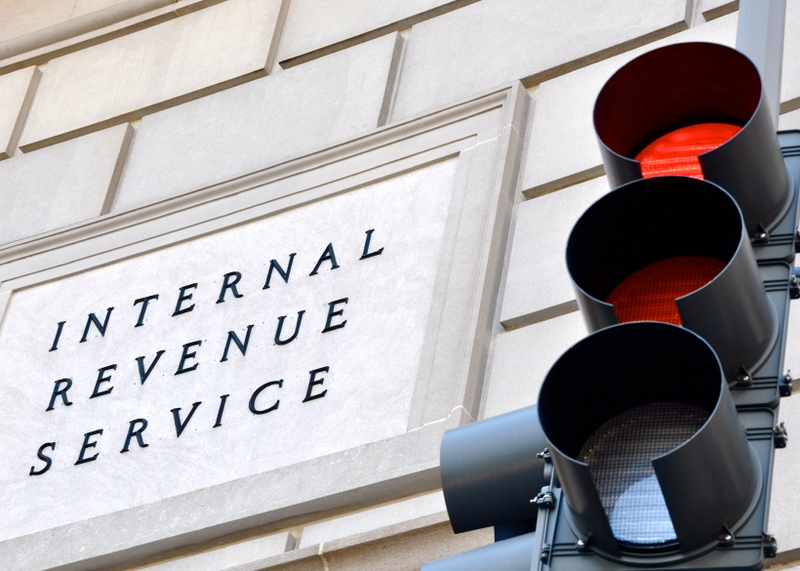 There have been undue delays in issuing a letter caused by problems within the IRS. If the organization does not fit within one of the scenarios listed above, a request to expedite the processing of an application will almost certainly be denied. If the organization does fall into one of the circumstances that merit expedited consideration, the IRS requires certain information to be included with the request to expedite. Any request for expedited processing of an exemption application should be specific and detail-oriented. Crucial Pending Grant. A pending grant is the most common reason given by organizations seeking to expedite their application process. However, just having a pending grant isn’t enough. Even though a grant may be pending, an organization must show that the grant is large and will affect their ability to continue their charitable work in order for the IRS to consider the reason a compelling one. If an organization believes that its situation is exceptional, a request for expedited processing may be worthwhile. The name of the person or organization committed to giving the grant or asset. The amount of the grant or the value of the asset. The date the grant will be forfeited or permanently redirected to another organization. The IRS also expects a letter from the potential grantor stating that the grant is contingent upon the organization’s receipt of a determination letter granting exemption status by a certain date and explaining the need for specific handling and the need for the deadline given to the grantee. Letters from members of Congress in support of granting the 1023 application can also be persuasive. Disaster Relief. The purpose of the newly created organization seeking expedited processing must be to provide disaster relief to victims of national emergencies such as flood and hurricane, where time is of the essence. The IRS specifically points out that organizations not directly focused on a recent national disaster do not have a compelling reason to request that exemption applications be expedited. Organizations seeking to expedite their application processing for this reason need to outline their purpose in clear and persuasive detail. IRS Delays. If the IRS has not made a determination within 270 days of filing a substantially completed Form 1023 with the appropriate office, the taxpayer has the right to file a Declaratory Judgment Action with the Tax Court. Unfortunately, seeking relief from the Tax Court will be outside the budget of most organizations, but reminding the agent that they are outside the 270 day timeframe can’t hurt. 1023 applications that need additional development may be handled in different parts of the country depending on the IRS workload. Accordingly, an expedite request is more likely to be honored if it is attached to the application when the application is originally submitted. Ensure the expedited processing request is noticed by typing “Request for Expedited Treatment” at the top of the request in large, bold letters. Attach the request to the front of the 1023 application. The entire application along with the written request and supporting documentation should be faxed to the IRS at the fax number on the 1023 application or mailed to the appropriate IRS office. Even if you meet the IRS’ criteria for expedited treatment, there is no guarantee that the application will be expedited or that the expedited handling will result in obtaining a determination. Expedited treatment is most often granted where there is an emergency in the form of a crucial pending grant with a deadline or an organization forming to help victims of a recent national disaster. Should one of these emergency situations arise, it requesting expedited handling may shorten the time required to obtain a determination letter. Is It Time to Form A Corporate Foundation?